4-5pm – Clubs Tournament (Room 2) – Daryl A *with Prizes from NorthStar Games – no experience necessary! 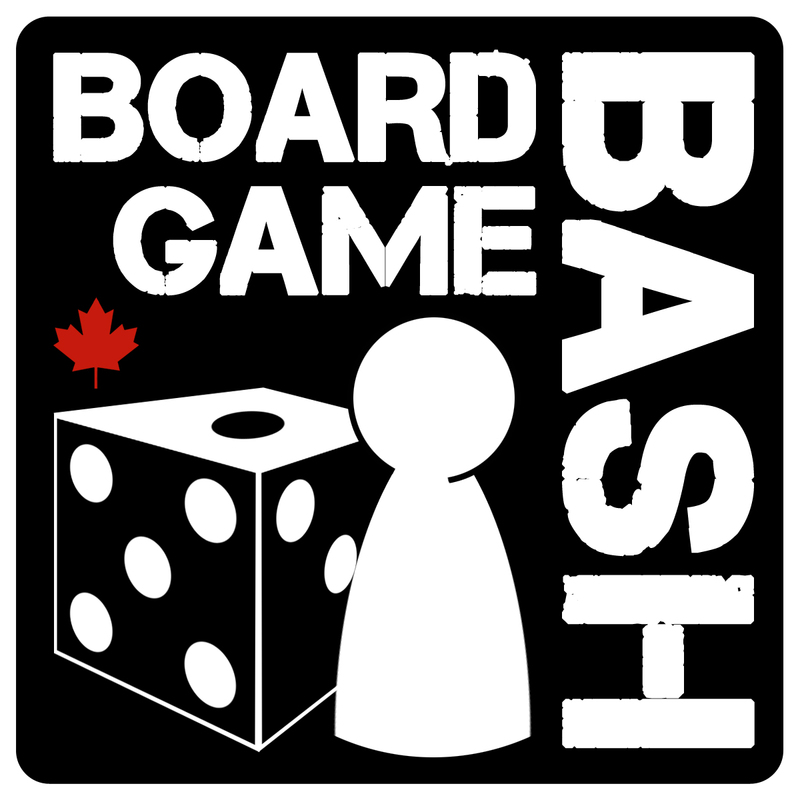 10:00pm – Clean-up/Closing / Play-To-Win Prizes! *Limit of one prize per person. Must be present to claim prize. Must fill out info sheet (accurately at registration) to win a prize. Must be willing to have photo taken with prize to claim it.